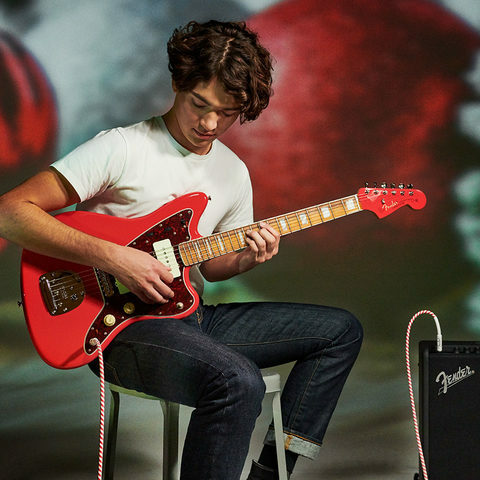 First guitar, first amp, new love. 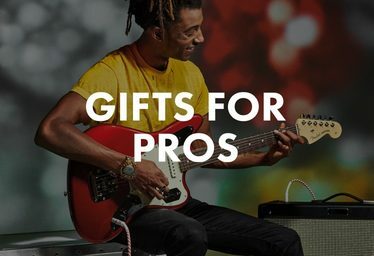 Find the perfect gift for starting their musical journey. 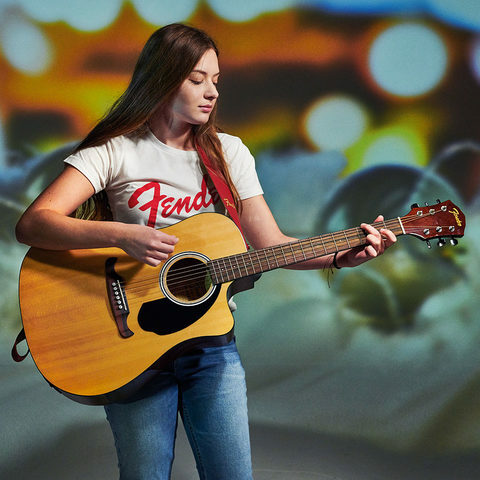 On stage, on the go, in the garage. 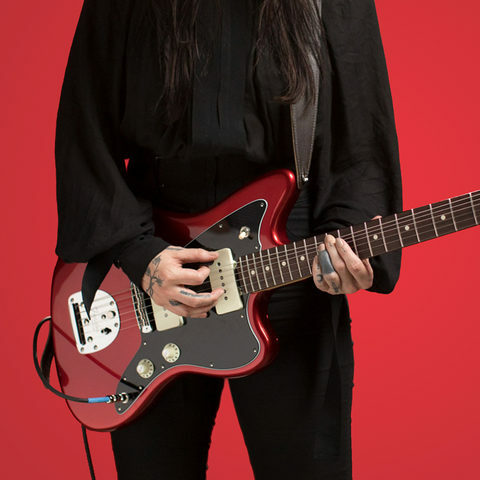 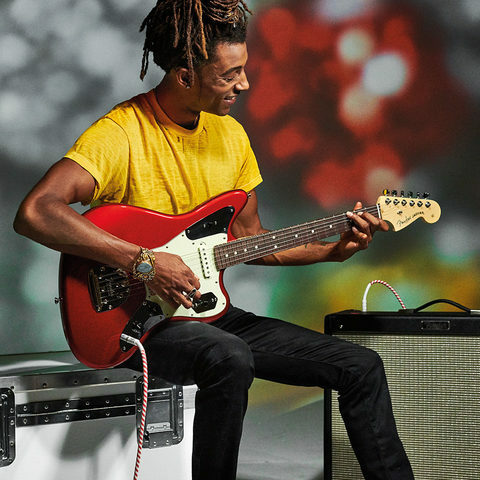 Find the perfect sound and style for whatever they're playing. 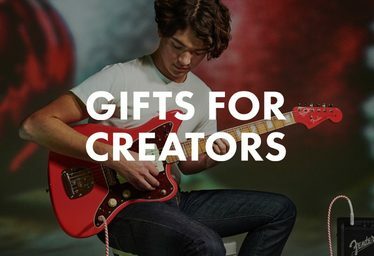 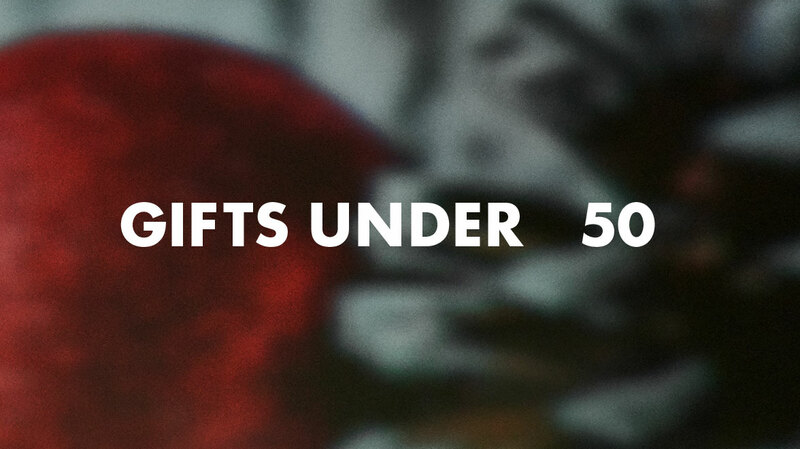 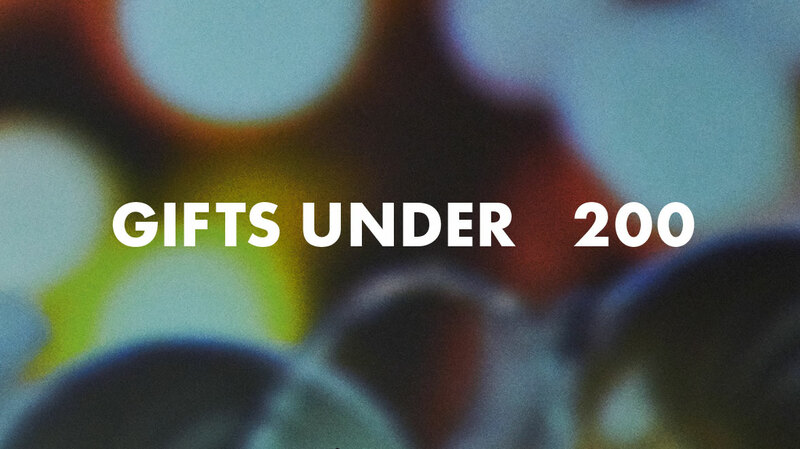 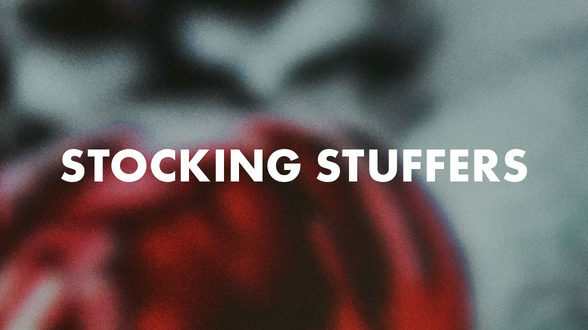 Give a gift that will spark their next creative project. 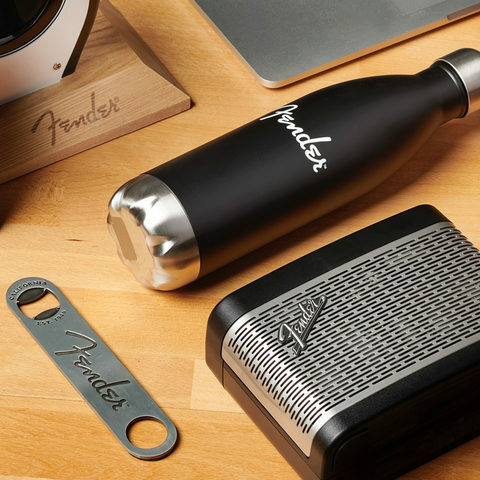 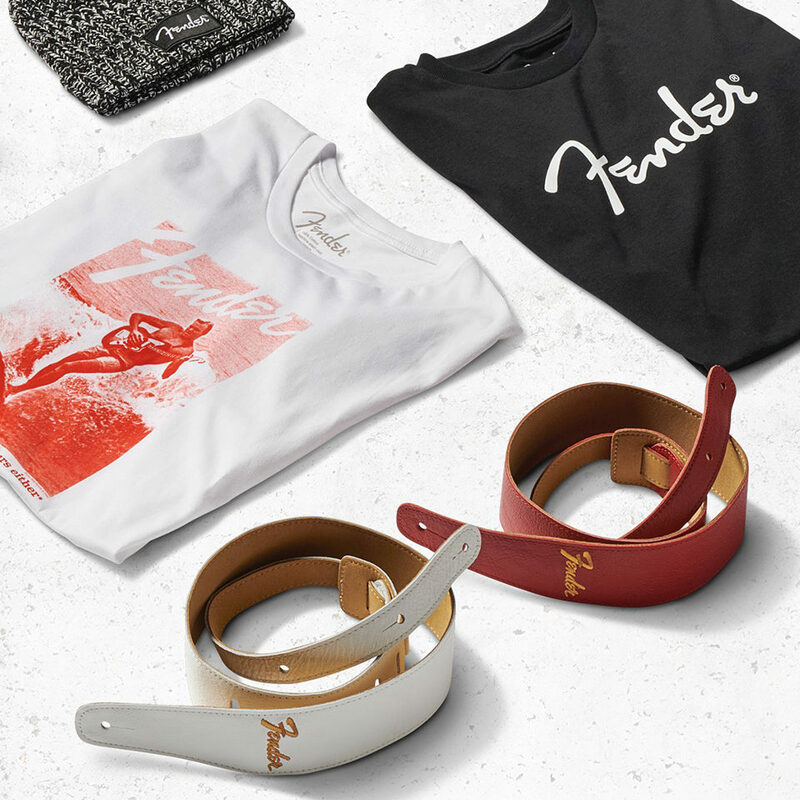 Deck out your favorite people in Fender apparel and accessories. 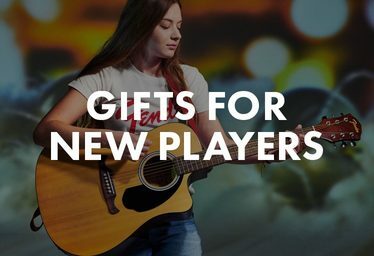 New player in your life? 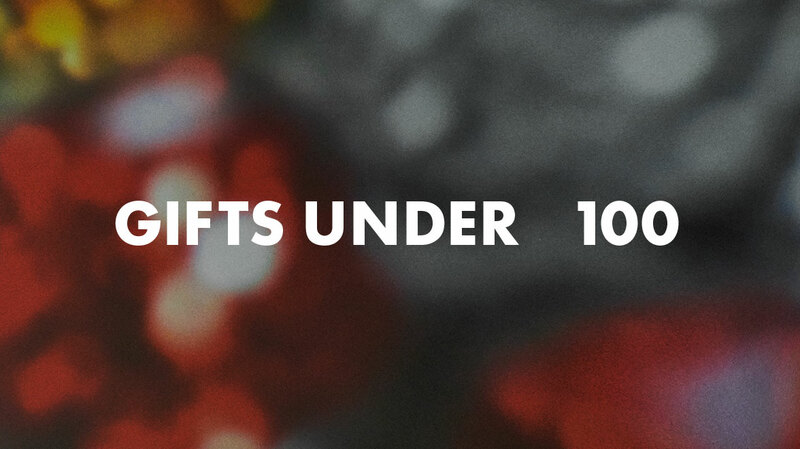 Give the gift of Play. 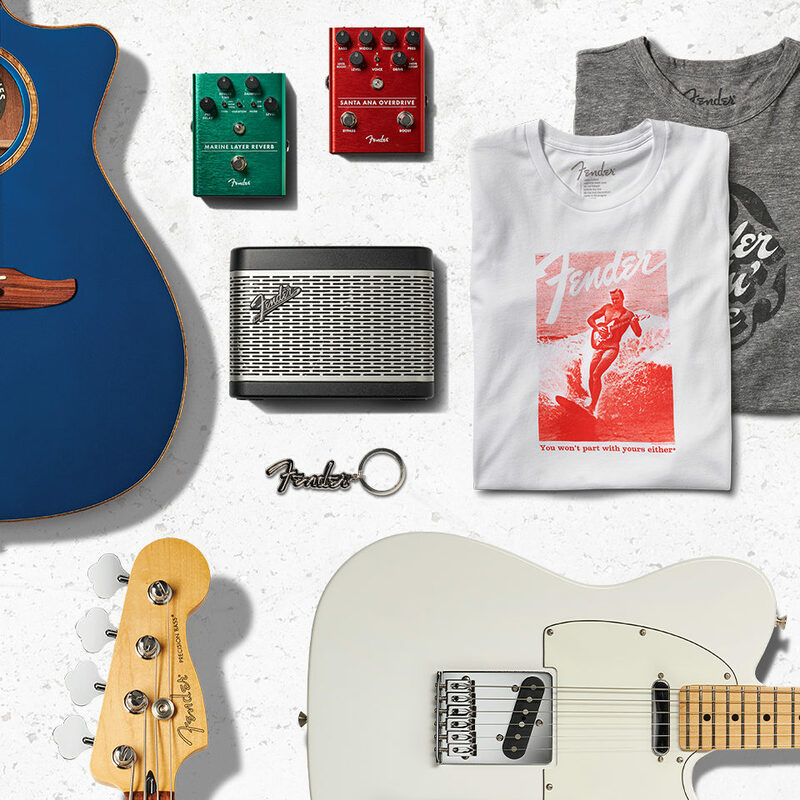 and lessons + 10% off Fender gear.